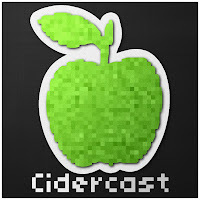 So this week on Cidercast we try to work out how to fix the patent system as well as consider a campaign to save email. 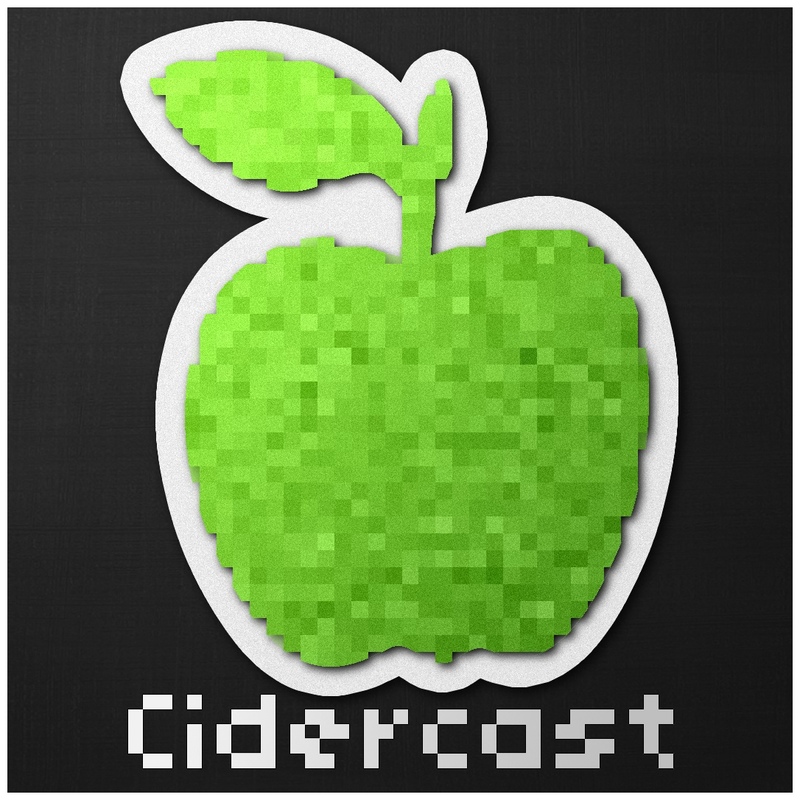 We also talk about a bunch of Apps we have been using including Shifty Jelly's great Pocket Casts app which has been at the centre of controversy recently and much much more! Join @yagankiely and @theguycalledtom as we take the journey to the future!